If you missed out on Aspen Chase housing for 2019, check out Alpine Commons for incredible savings on our 4 bed 2 bath floorplan! At Aspen Chase Apartments in Amherst, MA we offer one, two, three and four bedroom floor plans. Aspen Chase is conveniently located near the best shopping in the area and within walking distance of downtown Amherst and the University of Massachusetts. 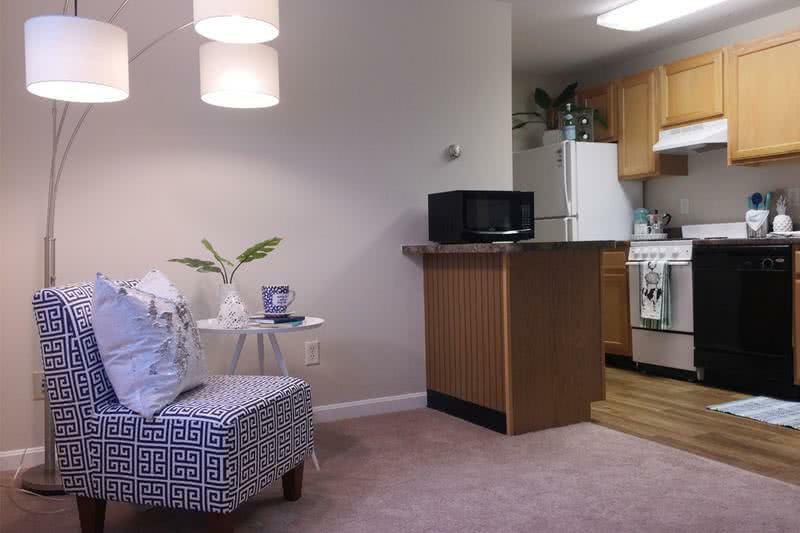 Our apartments for rent in Amherst, MA are the only communities in the area with all-inclusive rents! At Aspen Chase, we offer one, two, and three bedroom apartments for rent in Amherst. 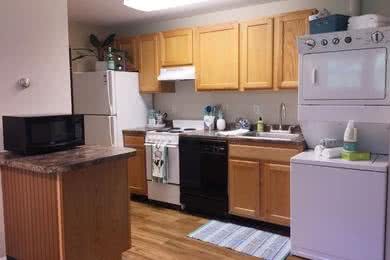 Enjoy newly remodeled apartment homes featuring wood-style flooring, granite-style counter tops, ample cabinet and closet space, and so much more! 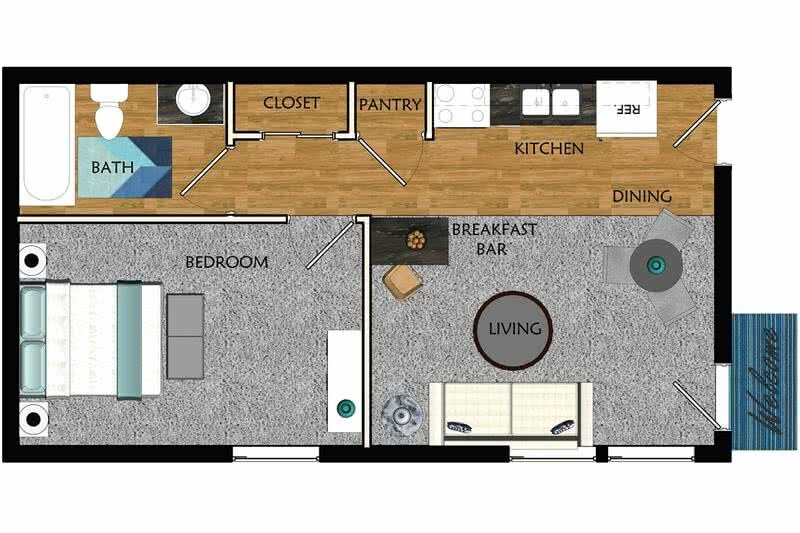 We are sure to have a floor plan perfect for you! Aspen Chase apartments in Amherst, MA offer 24-hour emergency maintenance, beautiful landscaping, well-lit parking and a fast and easy application process. We are also a pet friendly community with many pet stations located throughout our beautifully landscaped community. Come take a tour and see why we are the best place to live in the Amherst area. We have wonderful on-site staff and maintenance that is sure to make you feel at home from the start. All of our apartments come with plush carpeting throughout, modern fixtures and lighting, custom mini blinds and microwaves. If you are a student at UMass, then we are the off-campus apartments near UMass Amherst you've always wanted! You will enjoy living close to campus in our apartments 1.5 miles away, without the hassle of living in a dorm. With all of our great amenities, why wouldn't we be your UMass Amherst off campus housing choice? Our Amherst apartments are also just a short drive away from the brand new MGM casino in Springfield, MA with plenty of entertainment options to choose from!